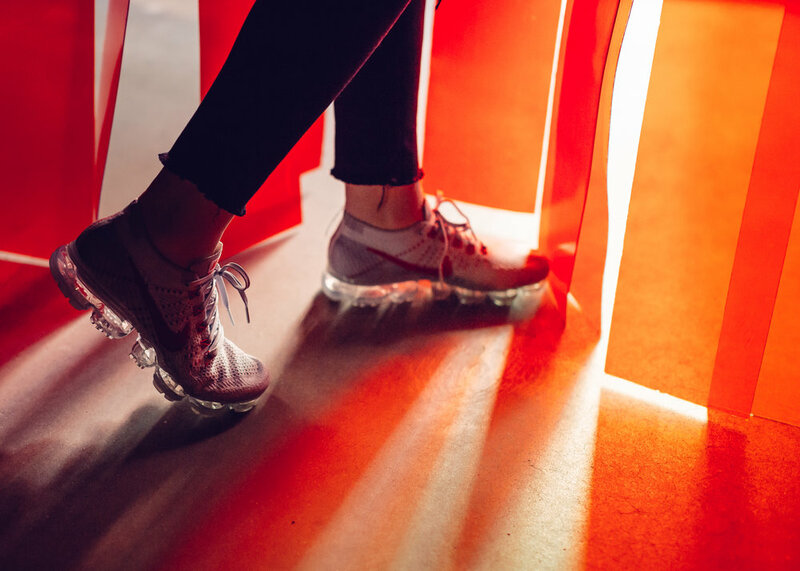 For the 4th annual Nike Air Max Day, Nike celebrated by creating a series of Sneakeasy pop-up shops opening in four key cities, providing fans of the Air Max line of sneakers an opportunity to take a look at its history and closer look at the future with the introduction of the Air Vapormax running shoe. In addition, Travis Scott performed a surprise set to a crowd of 300 people. All content was used on Nike NYC social media channels.